Debut Date 25 May 1947. Catcher 1 Year. 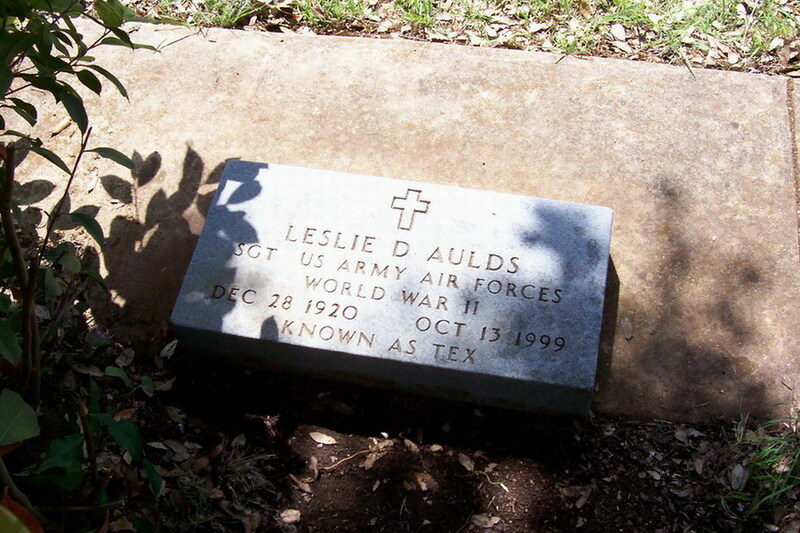 Served in the U S Army Air Corps during World War II. He was a college baseball umpire in the Southwest Conference for many years. Died from a heart attack while watching a game in the American League Championship Series on television. Last Updated 30 Apr 2010.